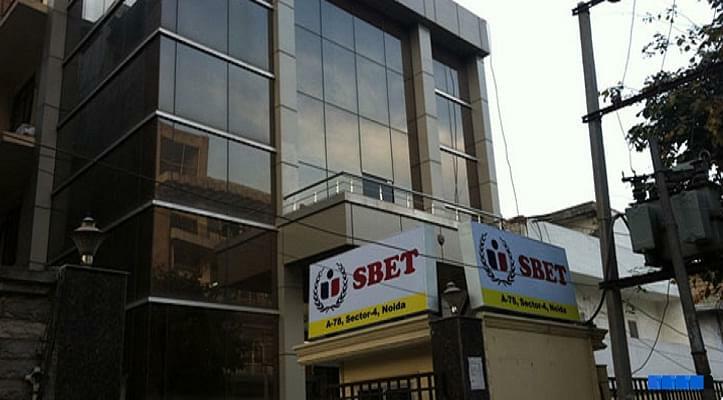 The SBET Institute of Management and Technology was founded with the aim to establish a framework of Academic eminence undertaking peculiar education and to formulate future managers, who could perform reliably and turn out to be equally socially responsible civilians of their country. It looks after to promote the essence of life by imparting supreme education in the field of management and information technology. The college believes in comprehensive development of the student by stabilizing academics, extra-curricular activities, and sports in the state of art infrastructure within the campus. The faculty stands abetting the students, in their academic development to make them players of the real world. Why to Join SBET Institute of Management and Technology, Mohali, Punjab? Placements: The College has its own Corporate Relations Centre embraced with professionals holding rich experience of recruitment and training and serves as an ally between the students and the corporate world. 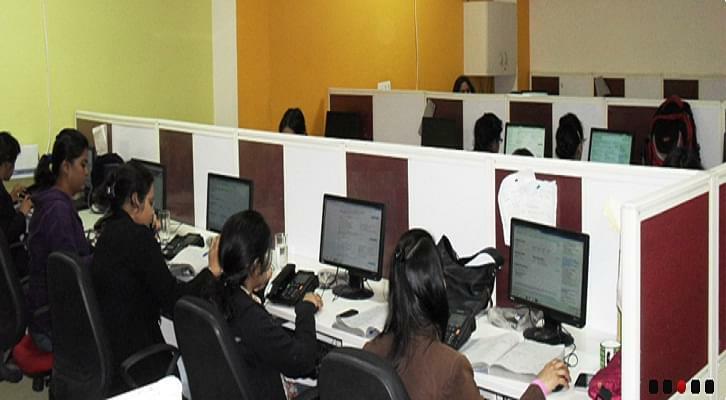 The college provides 100per cent internship and placement assistance to their students. Experienced students could earn about 75percent of their course fee while learning. Working professionals can double their income by strengthening their skills and broadening their job prospects. The college holds a decent record of recruiting their students in some reputed companies such as Dell, Toshiba, Tata, Vodafone, Valvoline, ITC, etc. Facilities: The students are provided with a well-furnished infrastructure. The campus is equipped with high-speed Wi-Fi connection accessible throughout the college. The teaching at SBET is interspersed. The college provides special courses for working professionals. The classrooms are equipped with all integrated technology to make the learning process student friendly.